After doing a fair bit of teasing, Meshuggah have formally announced their new album. Come October 7, the heavy-loving crew will drop The Violent Sleep of Reason via Nuclear Blast. The album will mark the band's eighth full-length studio album, and it will house 10 surely epic tracks. According to a press release, the record finds the group "building upon their legacy for fearless metal sculpting within the context of extreme metal, but also recapturing some of the magic and excitement specifically within the aspect of performance, finding flow and groove that would be a challenge for any lesser band to locate, given such technical geometric madness at mischievous hand." Along with the album announcement, the band launched a series of pre-order packages, one of which includes a seriously frightening mask that we advise you never, ever put on. There's also a series of different vinyl variants up for grabs, from split colours to picture discs. You can check them all out here. Below, you can also see the record's tracklist, as well as a new trailer that comes sporting some new music from the group. 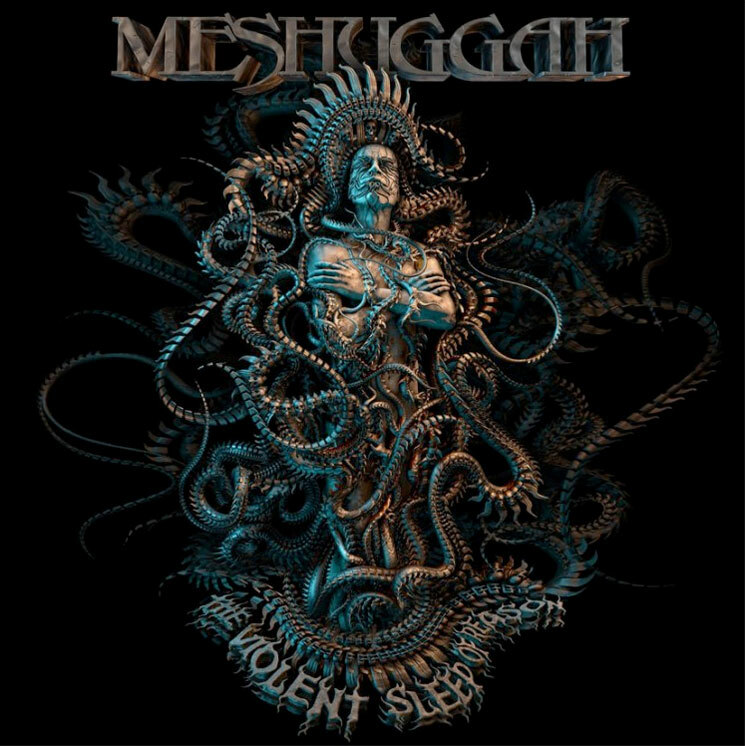 As previously reported, Meshuggah are getting ready to head out on a North American tour with High on Fire. You can see all those dates here.